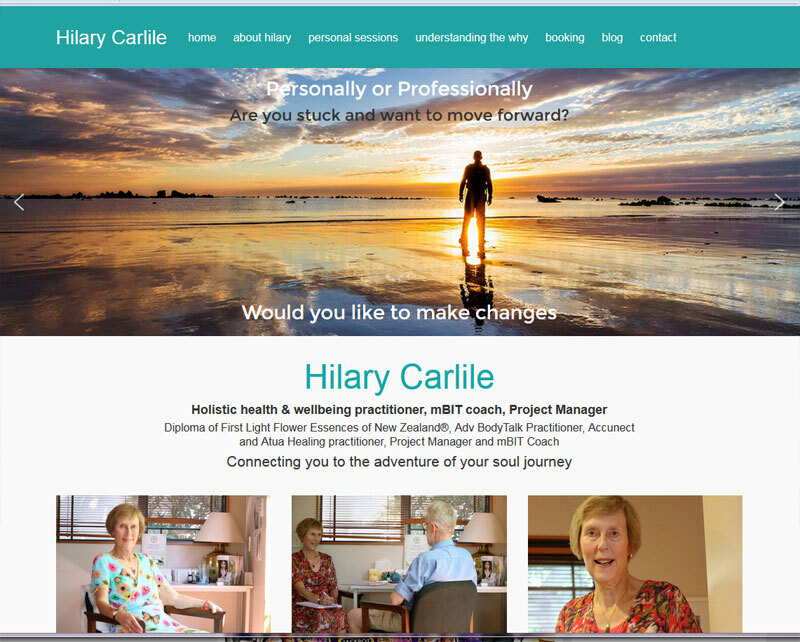 I have to report great news about the latest responsive pre-built theme I have just deployed for my latest web customer, www.hilarycarlile.co.nz. As a change from the Themeforest themes, we have used TESSERACT, a most beautiful theme supplied by Tyler Moore. He got his cue for this theme, by observing the look of the www.apple.com website layout. Just so it is clear, Tyler built this theme, but then an intermediary such as myself has to assemble and load it up, in a unique way for the customer. This usually requires a bit of development knowledge. This is where I can excel, I modify it and tweak it, so the end result is unique, not at all like Tyler’s demo site. Therefore if you are looking for someone to build your website, there is no need to pay a specialist to build your site from scratch. You could browse the internet for themes, and find one you like, then contact me and I could deploy and build your website for you; so that the branding, layout and look and feel is unique to your business.